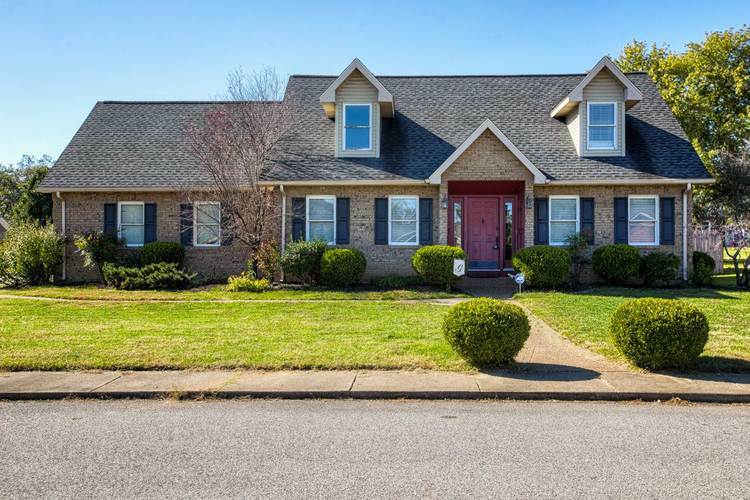 Two story home located between Evansville and Newburgh in Country Estates featuring 4 bedrooms, 2 1/2 baths and 2642 sq ft. The first floor has a formal living room, formal dining room, family room with wood burning fireplace, laundry room located off kitchen and quest bath. The second floor has a master suite with a walk-in closet, jetted tub, and walk-in shower, 3 additional large bedrooms and a second full bath. Newly installed carpet throughout home and just installed sky lights. Exterior features include a 2.5 car side load garage, corner lot and patio. Seller to pay up to $4,000- buyer's closing cost.